Are you looking to enroll your kids in activities but only have the Summer to participate? 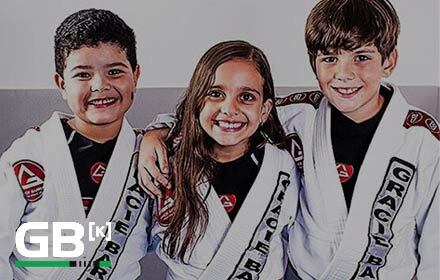 For the first time ever, Gracie Barra Lakeway is enrolling for “Summer Only Memberships”! Our programs are typically year round programs meaning kids can participate for the entire year on a monthly tuition basis. We’ve found that most of the students we sign up in May or June, however, do not stick around once Fall activities come up. The “Summer Only Program” is designed for the parents who want their kids enrolled in summer activities but cannot commit passed the Fall. You pay a one time cost of $500 (Retail value of $632) and this includes the uniform, and a 3 month membership from June 1st until August 31st. No enrollment, no contract, no commitment passed that point. In the event you want to continue, we are happy to continue the membership at $130 per month, no enrollment fee. If you are participating in our Summer Camps [Link here], awesome! We understand that self-defense is a practice and the more practice a person has, the better! If you have enrolled your kids in 2 out of our 3 summer camps, we offer you to take advantage of our Summer Only Program for half price: $250 includes uniform and three month membership. If you have enrolled your child in all three of our camps, please take the entire summer on us for our regularly scheduled classes by simply purchasing a uniform. For more information, please fill out the contact form below and type in “Summer Only Membership” in the subject line.